Dicentra spectabilis 'White Gold'. 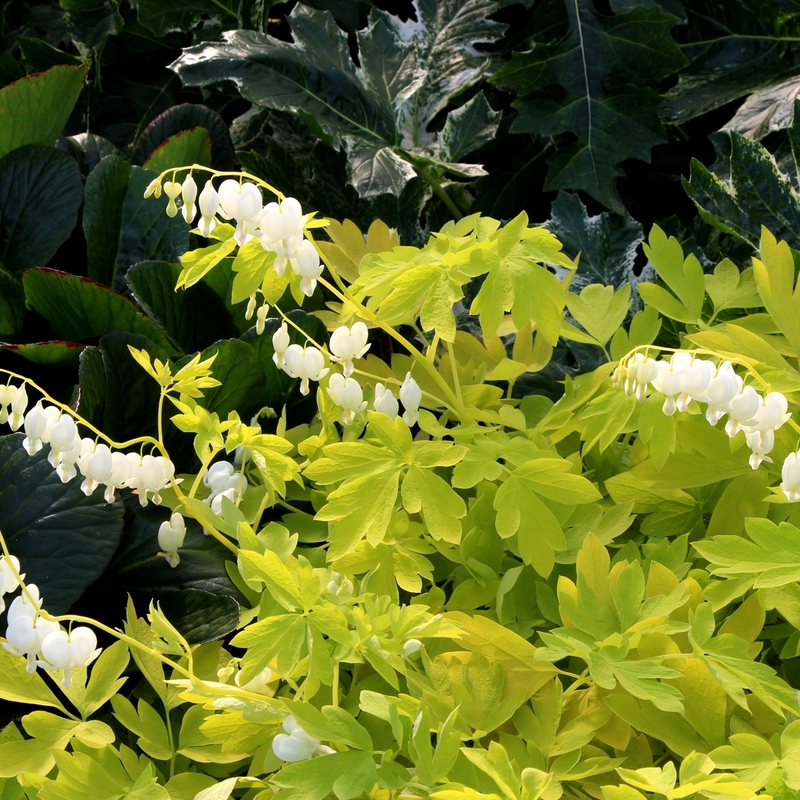 This newer ground-breaking Bleeding Heart features brilliant gold foliage with white flowers! An elegant combination that is sure to bring a smile to your face in spring. A strong grower that attracts hummingbirds. PP#27638. 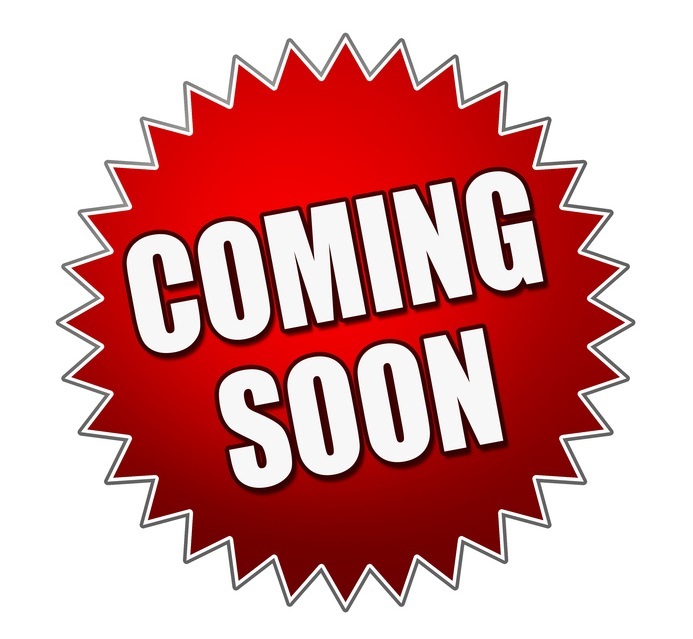 MATURE HEIGHT: Foliage 24". In bloom 30".